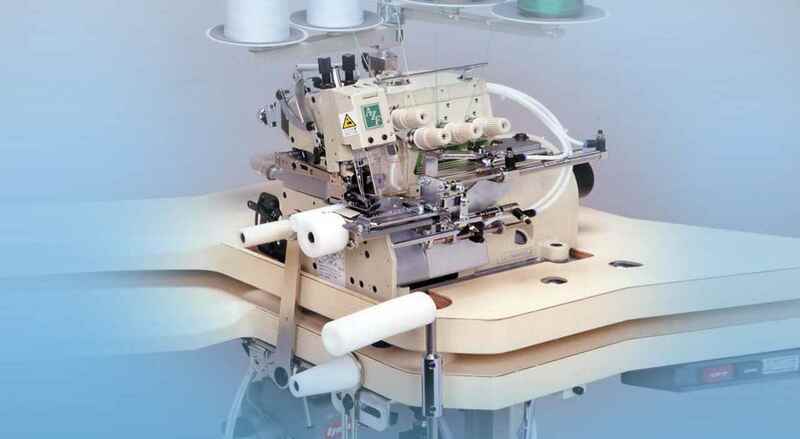 "Allows the material to run smoothly after sewing "
Quick change of stitch length by push-button.Desired stitch length is obtained quickly and easily. 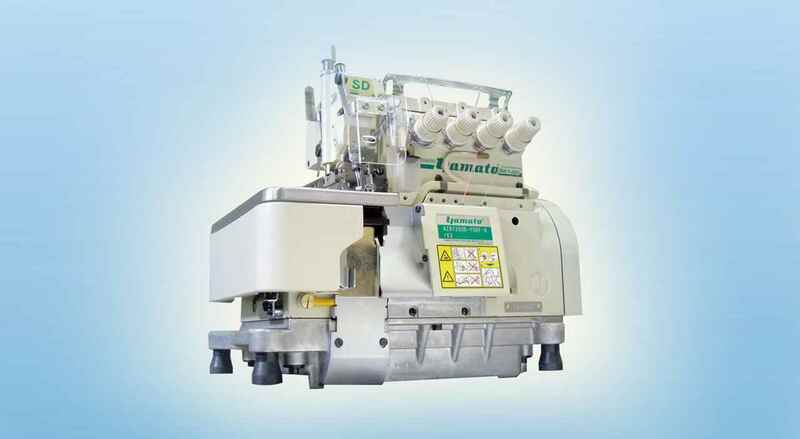 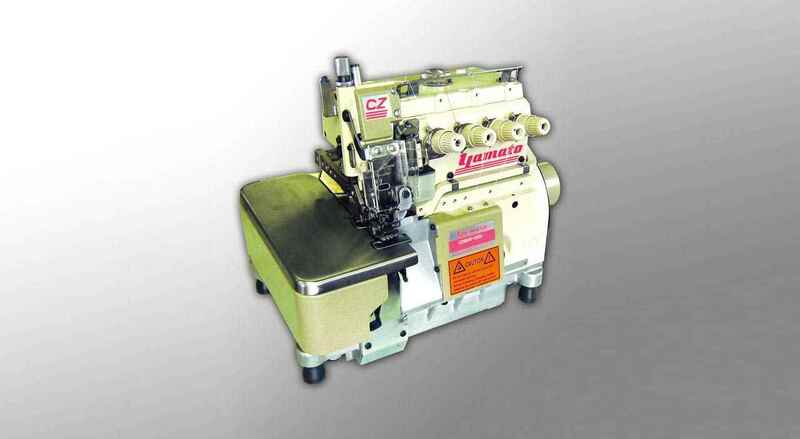 Quick change of differential feeding ratio.Adjusting lever is located on the back side of the machine and the position of the lever ensures to prevent the material from catching it. 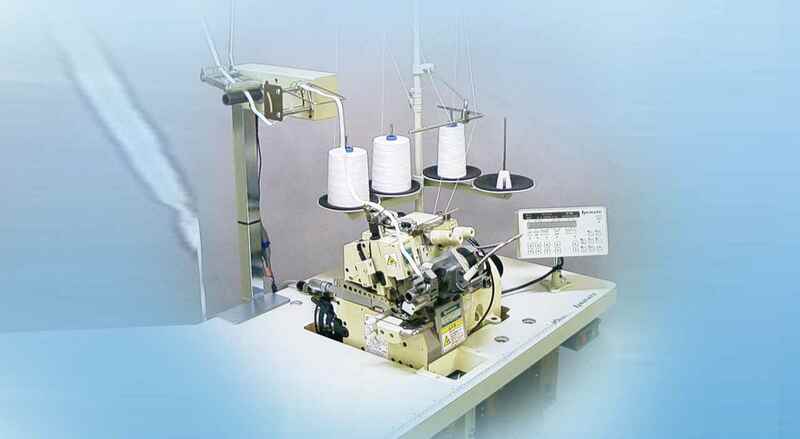 Cloth plate also available as an option.The machine can be fitted with optional cloth plate for general sewing operation as desired.